Wild hearts choose their anchors. 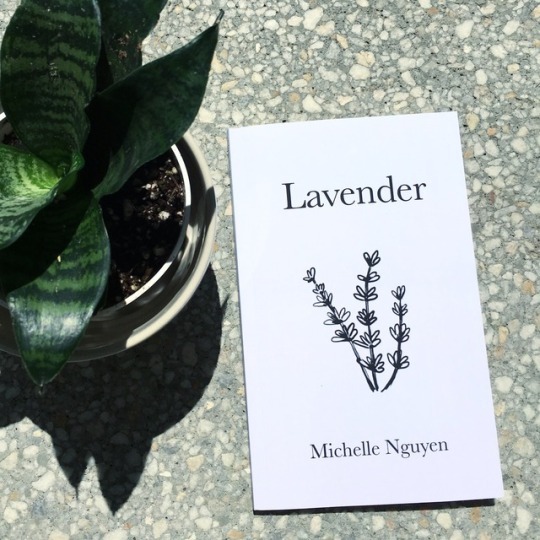 Page 65 of my new book Lavender. 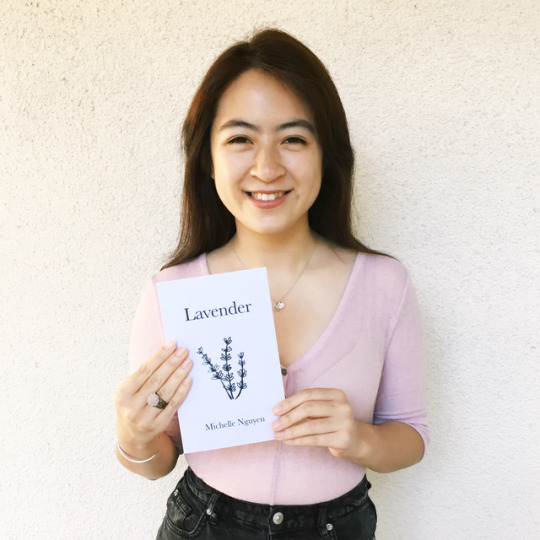 Today my first book Lavender became available for purchase on Amazon.com! I have privated all of my previous posts for now to make room for new content. Thank you for all of the support you have given me on this blog. I would appreciate it so much if you could order your copy today or just help spread the word!